Hello guys! 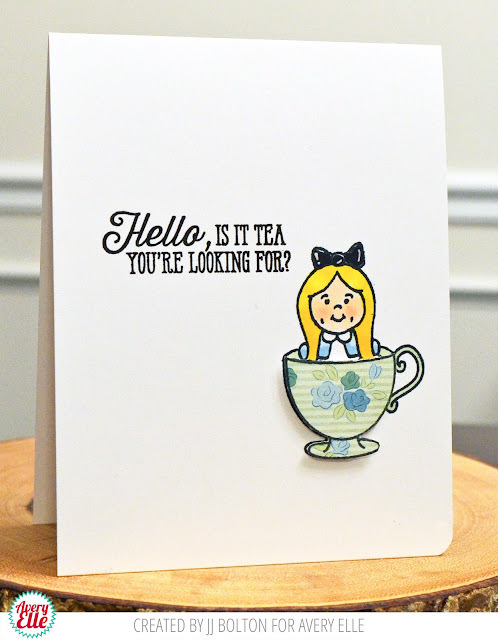 Just a quick stop on the blog with an Avery Elle card for you today! 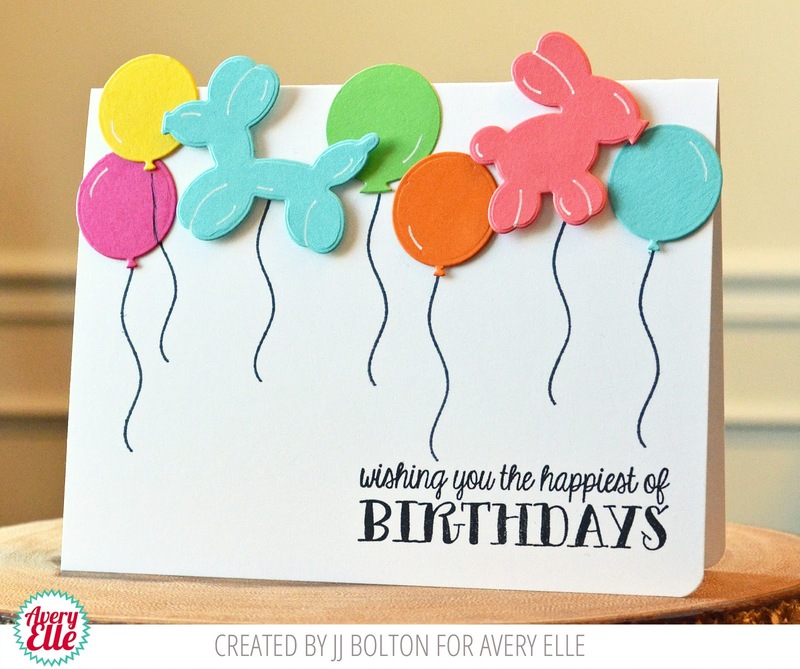 This card uses the Party Bunny die along with other balloons dies:) Lots of fun and super easy to do! The balloon highlights were added with a bit of white gel pen. This second card uses the Tea Time set with Alice (naturally;). I love that sentiment! 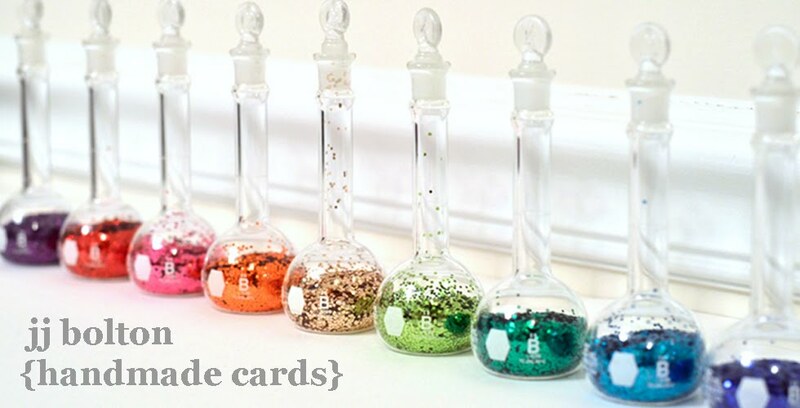 Super cute, I love those dies...great little white accent with a pen makes it look even nicer! Two really fabulous card, JJ! I love how you played with the Party Bunny dies and your tea cup with Alice is so sweet! Love them both! Wow, JJ, these are absolutely gorgeous, you talented lady!!! The total amount which range from 500-1500 could be availed along with compensation length associated with seven days with the made the decision rate of interest. There's good news for that Tenants and sub-standard credit score cases, who've been looking for a few immediate cash.